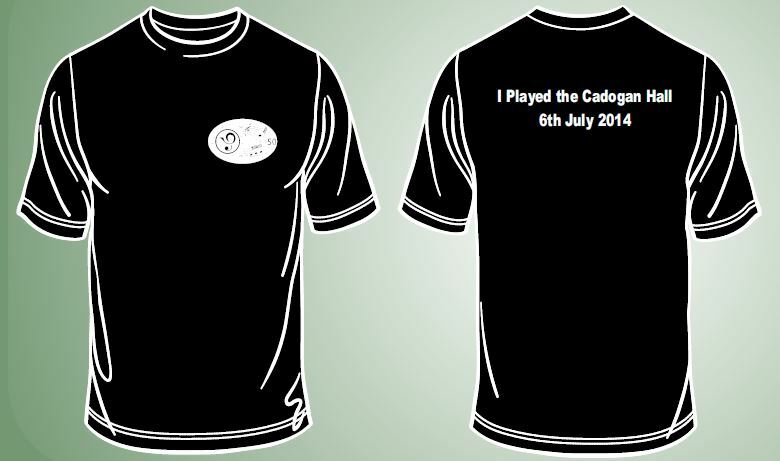 In July 2014 we celebrated our 50th Anniversary with a concert at the Cadogan Hall. Over 150 pupils took part, along with past pupils and teachers. The concert was a tremendous success and I’m sure our young performers will remember it for a very long time. 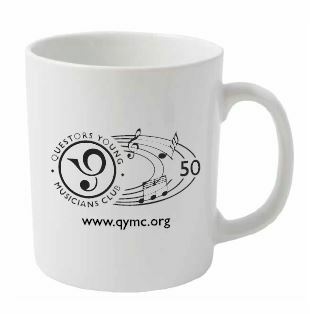 We have some lovely 50th Anniversary Mugs and Bags available for purchase at QYMC on Saturdays, and a few T-shirts. On Open Day, Saturday 16th May we are halving the prices of qymc mugs, bags and T-shirts. Use the form below to pre-order merchandise to be collected and paid for at the Open Day on Saturday 16th May.